Don't forget to add Fall Detection! Falling once doubles your chance of falling again. Fall detection is our most popular add on. 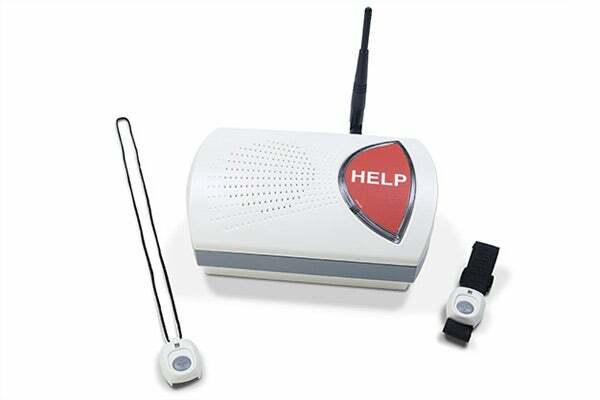 Automatic Fall Detection will get you the help you need EVEN if you fall and can't press your button! Save up to $350! Add a Protection Plan! Prevent out of pocket expenses up to $350 in case your system is lost, stolen, or damaged with a Protection Plan for just $5.00/Month.